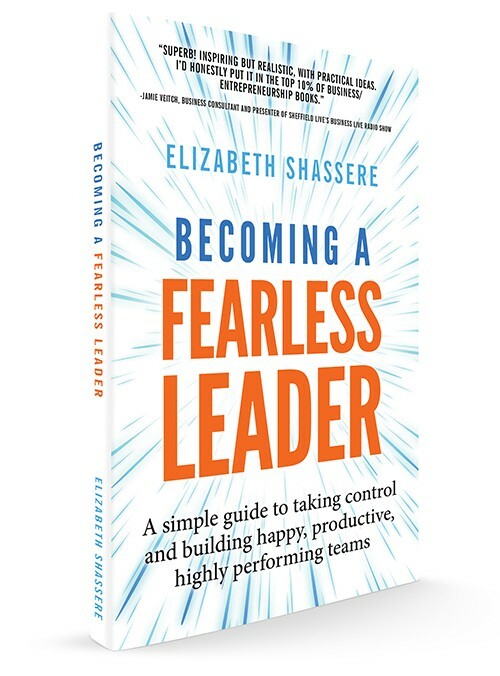 Elizabeth Shassere, author of Becoming a Fearless Leader. After working with a developmental editor, Liz got in touch with me to copyedit her book, make sure it flowed nicely, and dot all the ‘i’s and cross all the ‘t’s. "I have had the pleasure of working with Ellen, who has copyedited my first book for me. I couldn't have asked for a better experience with it. She has made all the difference in its quality and professionalism. I am looking forward to working with her on my next book!"